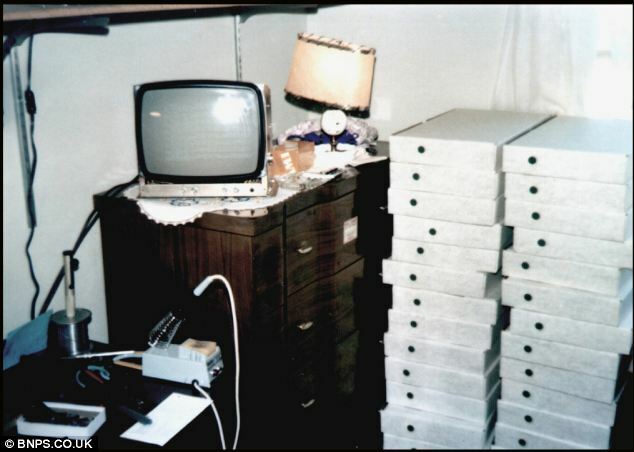 A newly-surfaced photo of the original batch of Apple’s first computers is offering a rare behind-the-scenes look at the company’s humble origins, according to the Daily Mail. The image, which is believed to have been taken by Steve Jobs in his bedroom, emerged as part of an auction for a mint-condition Apple 1. The owner of the computer decided to put the lot up for sale after another working Apple 1 sold for a record $671,000 earlier this year.